The holidays and gift-giving season are swiftly moving in upon us. You may have a long list of ideas for your kids, nieces and nephews, or even your grandkids. But what about the seniors in your life? Grandparents are often difficult to buy for simply because they don't want must more stuff. Often, they're far away and we all know shipping is expensive. Floral deliveries are fine, but maybe this year it's time to break away from the overpriced poinsettias (they are expensive to have delivered, aren't they??) or the fruit baskets with a bit too much fruit in them for one or two people to enjoy. That's why I encourage you to check out GrandBox, a monthly care-package sent directly to your loved one(s). 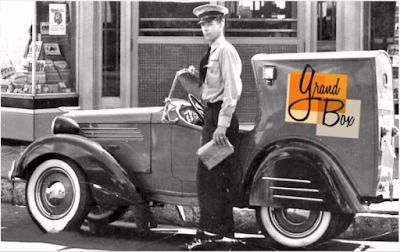 GrandBox is a monthly subscription box curated specifically for seniors 65 and up. 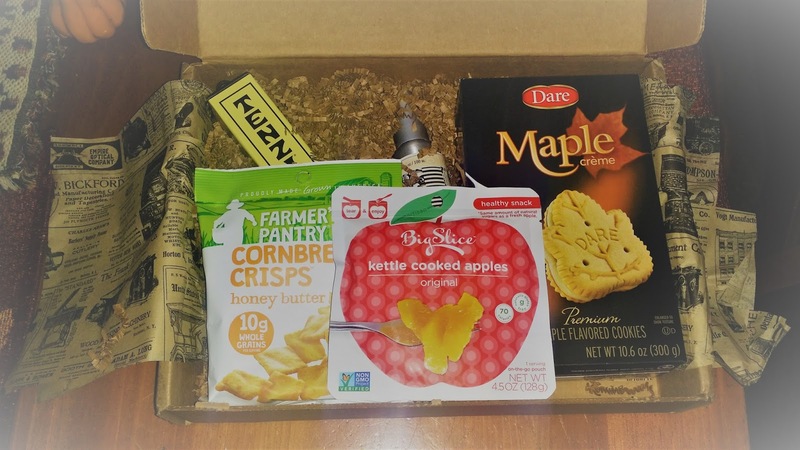 Each box can be personalized with family photos and a note. It's the perfect gift to bring a smile to the faces of the ones you love. Tenzi: the world's best dice game! Pretty darn cool. Of course, these are not organic/non-GMO snacks, so don't expect that. 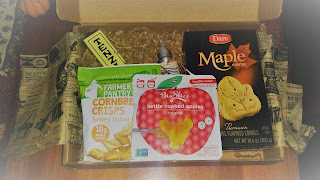 But still, they were really good and my husband enjoyed receiving the box. 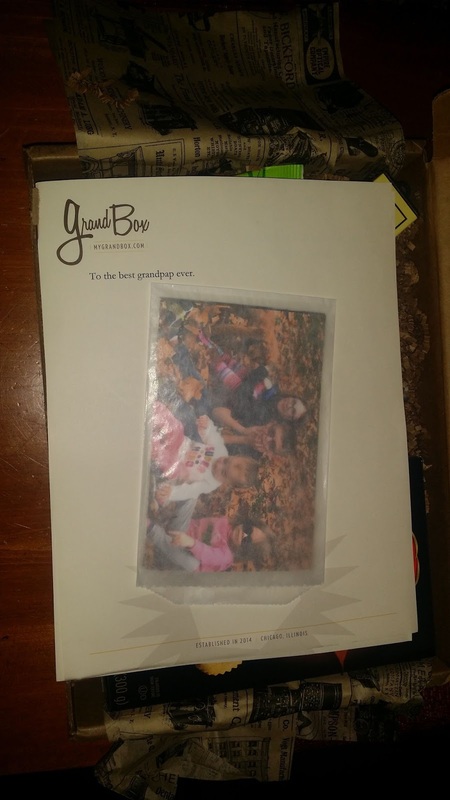 He especially liked that it was personalized with pictures of the grandkids. Select a plan -- monthly, 3, 6, or 12 month plans are available. All have free shipping in the U.S. and you can cancel at any time! Go ahead -- send a smile! You'll be glad you did!